The Junior squad at Reading Rowing Club has had a great number of successes at regional, national and international level in recent years. We offer rowing throughout all age categories and abilities (13 to 18), for both boys and girls. 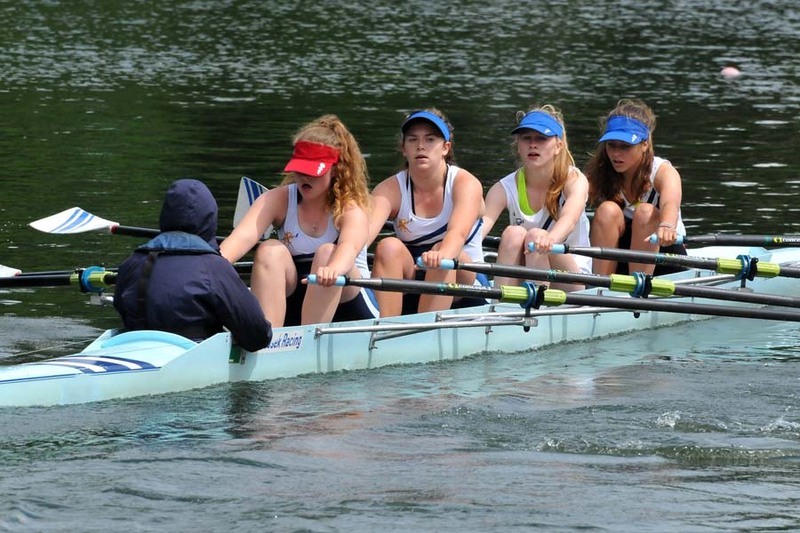 The squad has won medals at the National Schools Regatta, Junior British Championships and qualified for Henley Royal Regatta as well as at International Regattas. The Junior squad train towards achieving these ultimate goals as well as entering a number of indoor competitions, heads and regattas each year. Reading RC has a large Junior Squad of keen and enthusiastic young people who are supportive of each other and who enjoy both the rowing and the social side of being part of the club. The Junior squad includes young people of all ages from 13 – 18 as well as all abilities and experience, from novices through to those with GB caps. We are currently full and are operating a waiting list for people wishing to come into the sport for the first time. We try to bring new entrants into the squad once a year in September, subject to availability of places becoming available. We always aim to pair up athletes within their age group and the year above, in order to test viable crew combinations for events, but also to emphasise the social aspect of the sport. Safety is paramount, so each junior member is required to successfully complete a swim and capsize test. Juniors are able to train in singles, doubles, and quads and when older in pairs, fours, and eights. The type of boat can vary from session to session, but will depend largely on age, experience and number of other juniors at the same stage. 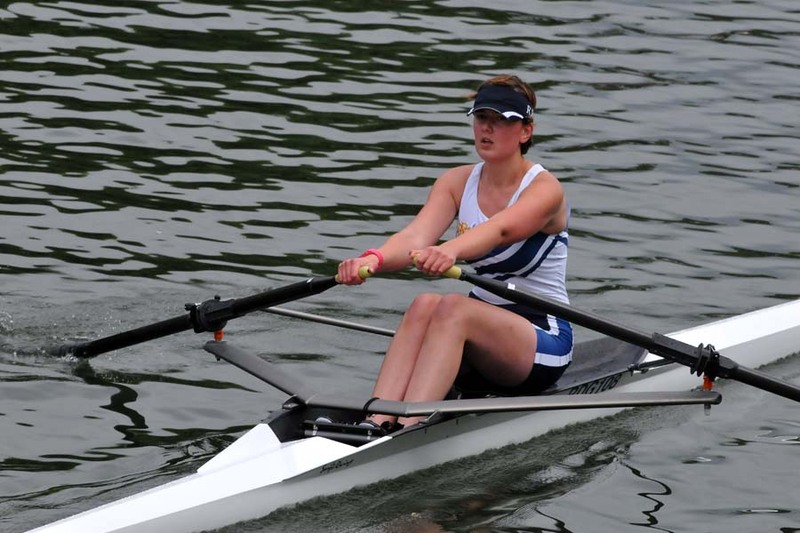 As juniors gain experience, then the opportunity to race at Heads and Regattas is available. Training sessions during the winter and summer will be a mixture of water and land based training. Alongside double outings on Saturday & Sunday mornings, there are circuit training and ergo sessions one midweek early evenings. The overall aim is to improve technique and increase fitness, flexibility and core strength. Particular attention is given to not overloading the athletes. Those who show a particular inclination and aim to compete at a higher level, at the National Championships and above, the training programme is geared towards performance, with the support of coaches who have achieved notable results already. This training is more rigorous and will involve some type of training nearly every day. If you are new to the sport and would like to join the Junior squad, we run beginner and novice courses in the Summer holidays. These one week intensive courses enable you to learn the basics, or for a novice, develop your basic technique. Offers of a place in the Junior squad, starting in September, are made subject to availability of space in the squad, following successful completion of one or more of these courses. Steve Pratt, Juniors Vice-Captain: "I am delighted to be the Vice Captain of the Junior squad of Reading Rowing Club. My son joined the Club as a J14 and has remained a very active member of the squad. I started generally helping as a parent helper and became increasingly involved, driving launches for the coaches. I became Vice-Captain in September 2016 and support the coaches as the main contact and administration for the Junior squad. The Junior squad is an exceptionally strong squad which is also very inclusive. It has grown substantially in recent years. In competition terms the last 3 years have been outstanding by way of success in both local and national events. I aim to continue that success and retain the friendliness and spirit that is very much a part of squad and the Club." Reading Rowing Club upholds a duty of care to all of our members. 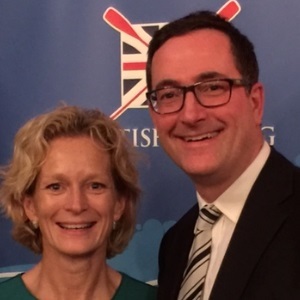 Our Club Welfare Officer, Susie Charij, ensures that Reading Rowing Club is compliant with British Rowing guidelines on welfare and safeguarding. Susie manages the DBS check process, and ensures that all adult volunteers and coaches are appropriately trained. Susie is available most weekends at the club for junior rowers, parents, and other members of the club who have questions or would like to discuss any welfare matters. You can also contact her by email here: welfare@readingrc.com. The British Rowing guidelines regarding junior athletes are accessible here. If you are interested in joining the Reading’s Junior Squad please submit your details on the waiting list form. We look forward to hearing from you.